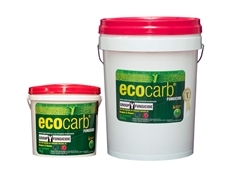 ecocarb® has been tested in a variety of horticultural crops and ornamentals and has been proven as an alternative to sulphur for the control of Powdery mildew. 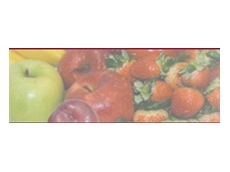 Bayer CropScience is a world leader in the areas of crop protection, pest control, seeds and plant biotechnology. 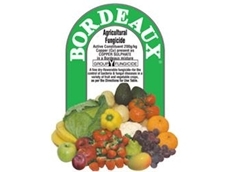 28/02/11 - Melpat Bordeaux fungicide is an improvement on the traditional Bordeaux in that it is formulated as a wettable granule and the active ingredient (copper) is available as tri-basic copper sulphate.